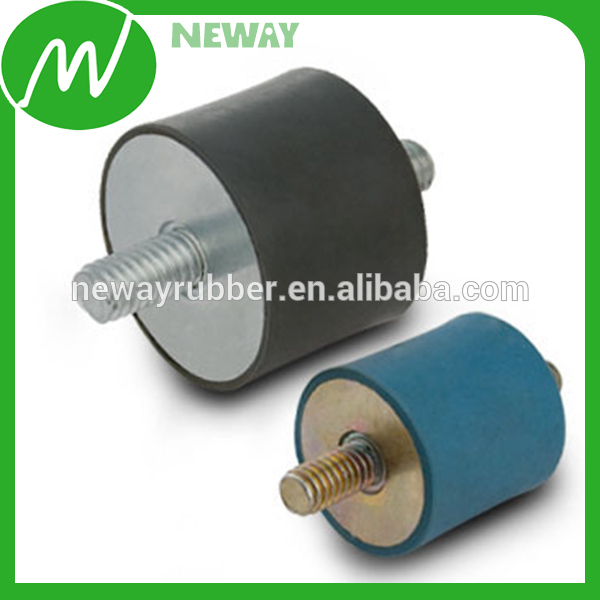 Find Shock Absorber, Rubber Shock Absorber, Silicone Shouck Absorber on Industry Directory, Reliable Manufacturer/Supplier/Factory from China. Silicone Rubber Features: air conditioner rubber mount Our Services Company Information Production Line Payment Method Welcome your inquires and emails. All inquires and emails will be replied within 24 hours. Rubber Mount for Air Conditioner BACK TO HOMEPAGE FOR MORE PRODUCTS! Contact us if you need more details on Air Conditioner Rubber Mount. 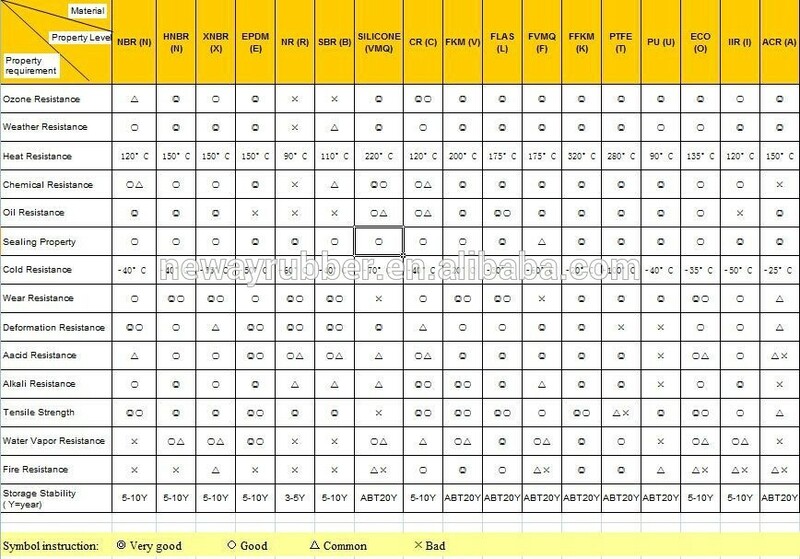 We are ready to answer your questions on packaging, logistics, certification or any other aspects about Air Conditioner Rubber Mount、Air Conditioner Rubber Mount. If these products fail to match your need, please contact us and we would like to provide relevant information.